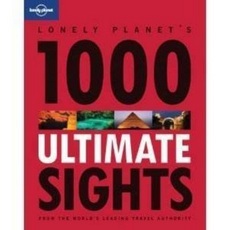 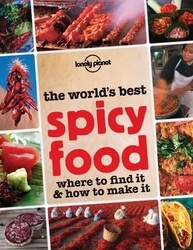 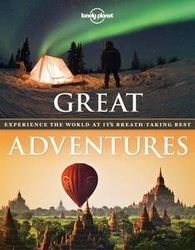 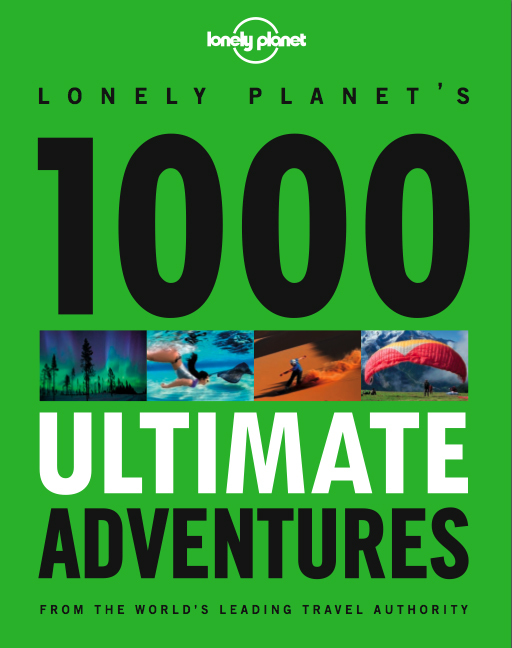 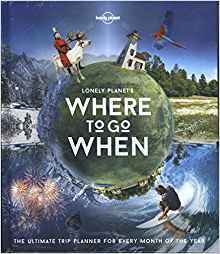 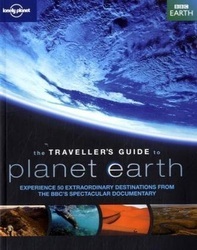 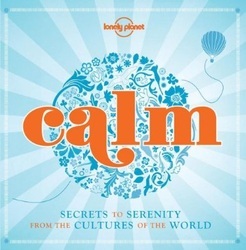 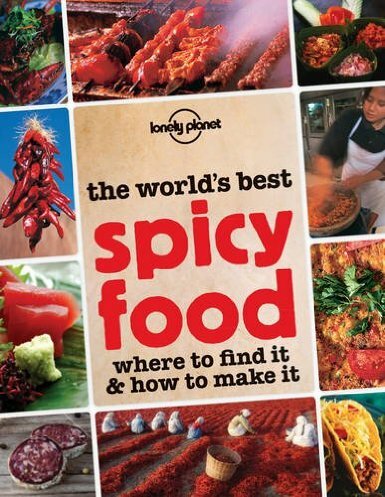 I have co-authored several titles for Lonely Planet, starting with guidebooks to Britain and England, and including inspirational travel books such as Where to Go When, Epic Bike Rides of the World, The Traveller's Guide to Planet Earth, 1000 Ultimate Experiences, 1000 Ultimate Sights, Great Adventures, Out to Eat London (restaurant guide), Calm, 1000 Ultimate Adventures and Spicy Food. 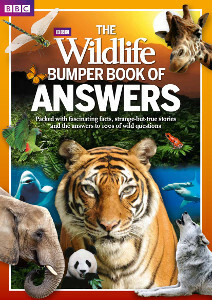 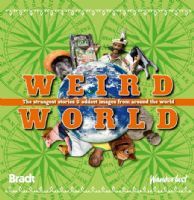 I also co-wrote and co-edited Weird World (Wanderlust/Bradt) and The BBC Wildlife Bumper Book of Answers, wrote the Z-Guide to Historic London and co-wrote the London bar guide Drink – download a copy here. 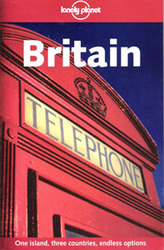 If you'd like to discuss a potential book project – writing or editing – get in touch.